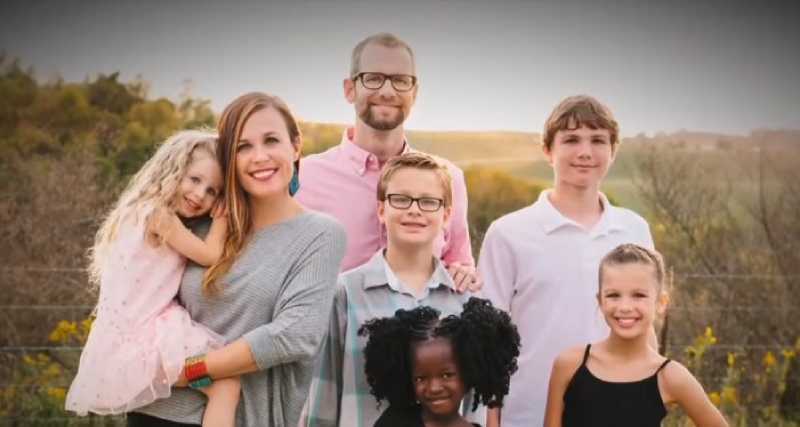 There were 4 children in Jessica and Adam Davis's family, but they wanted to adopt one more. So, they decided to contact the European Adoption Consultants to start the process. Soon, the agency found a little girl from Uganda. They told the family that her father had died and her mother wasn't a good parent. 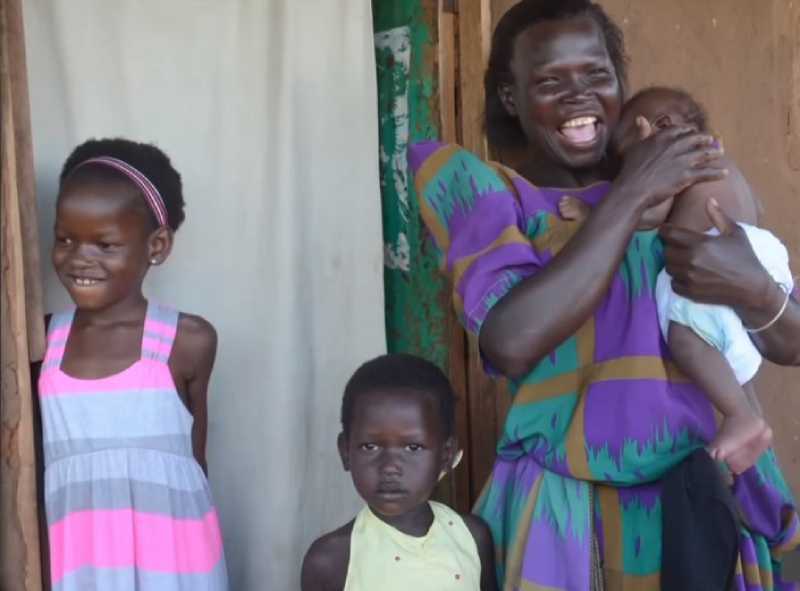 In April 2015, the couple went to Uganda to meet a 5-year-old Mata, their new child-to-be. She was in an orphanage, no toys, bars on the window. Within 6 months of living in the USA, Mata started picking up English and began describing her life in Uganda. And that shocked everyone. It turned out, the adoption agency had told Jessica nothing but lies. Mata disproved that her mother neglected her, and insisted on the loving and caring relationship with her. Unfortunately, they appeared to be victims of a scam taking a daughter away from her loving family. The coulpe knew exactly what they had to do. They had to bring Mata back to her mother. The meeting between Mata and her real mother made it clear that she was not that neglectful parent, but one who loved her daughter with all her heart. When they were getting ready to go back to Uganda, Jessica asked Mata, "What will you do when you see your mommy?" 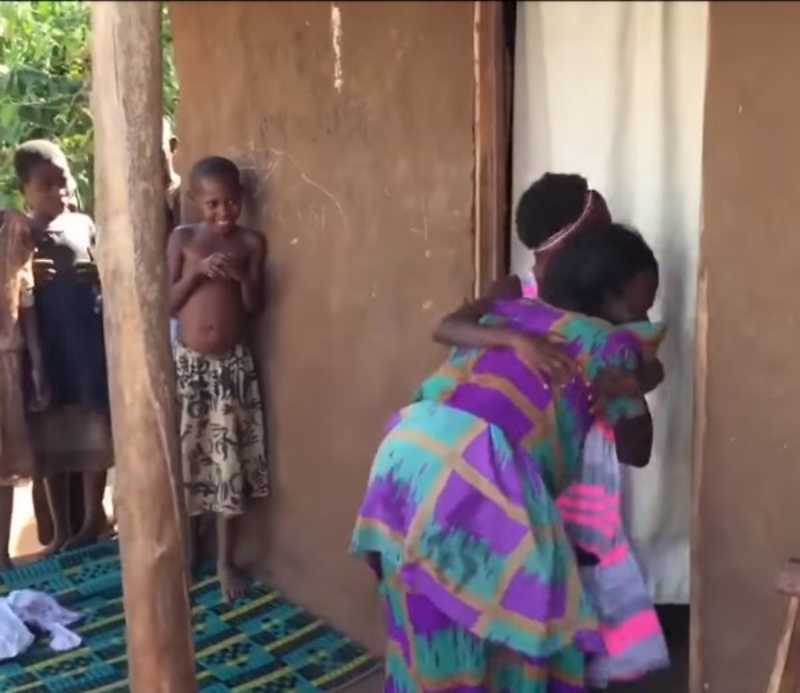 The child replied, “Hug her.” And so she did when the Ugandan family was reunited. It was a truly moving experience. 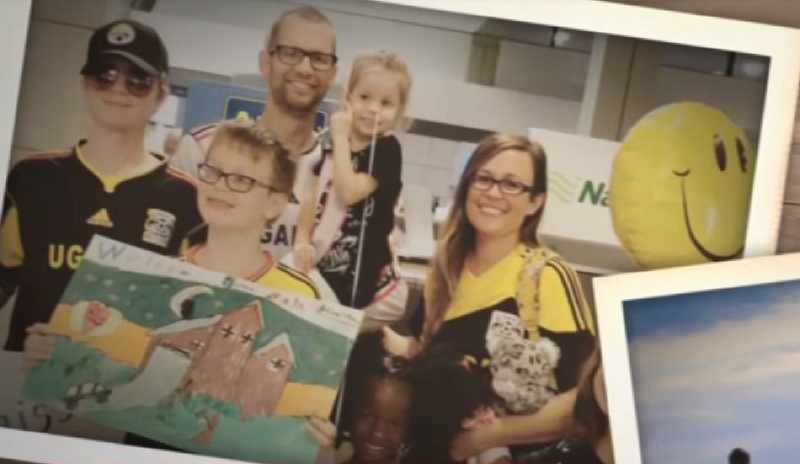 It turned out the agency had lied to Mata’s mother that her child was being taken in by a sponsor family in the United States who would pay for her education and would later return her home. She was clueless that instead of giving her child a future, she was, in fact, renouncing her parental rights. Meanwhile, the adoption agency took $15,000 from Jessica for its services. Trying to locate Mata’s mother the couple discovered that there were other children taken from loving families for unlawful “adoption”. There were other very similar stories. If our child has been taken from us, we would definitely have done everything to bring him back. As the Ugandan family was celebrating the reunion, there could be no doubt in the loving and caring relationship between Mata and her real mother. Fortunately, this story had a happy ending and the little girl was returned to her family. But there are thousands of cases like this. Currently, there are associations being prosecuted for conducting this type of illegal activities, and we hope that they will soon be eradicated.